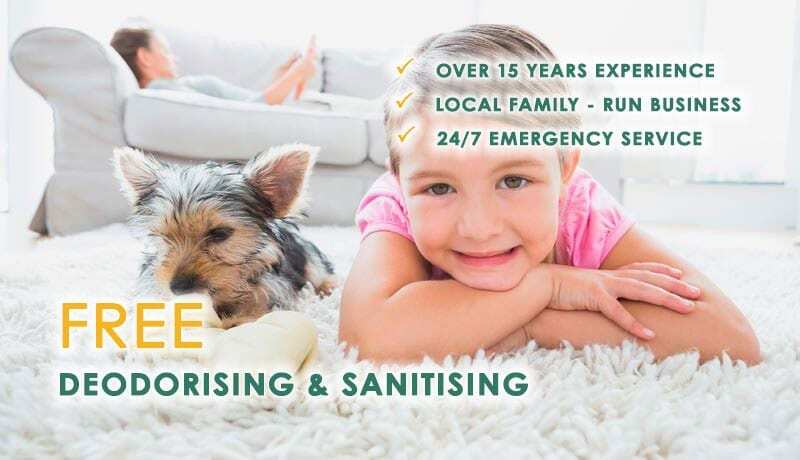 If you need a professional and friendly domestic carpet cleaning service in Newcastle and the Central Coast, then you should talk to us at Aussiepro Domestic Carpet Cleaning. We have over 15 years of experience cleaning carpets in houses, units, apartments, townhouses, villas and mansions. We can offer you professional domestic cleaning services at highly competitive prices. Our friendly staff will do their utmost to disrupt your daily routine as little as possible while respecting your privacy at all times. We are a Domestic Cleaning company you can count on servicing Newcastle, Central Coast, Maitland, Cardiff & Merewether.